How many people do we never help, because we never took the time to tell them what chiropractic is? How many people are out there grasping at straws and relying on medicine to save them, when all it is doing is covering up the symptoms and killing them slowly? How many people could we save, by just telling them about chiropractic, but we don’t, because we are afraid that they will not believe us or worse. I honestly don’t know what the worse is, but I am certain all of you could add to that statement. 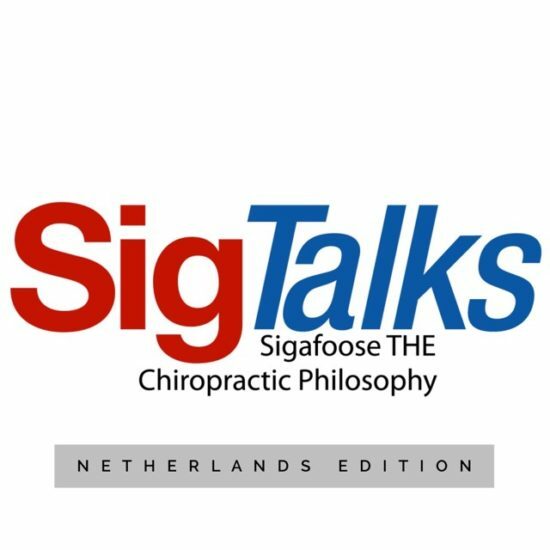 Have a listen to this weeks episode and then in the comments, tell us all your reason for not telling people what chiropractic is. I love you because you all love the things I love! For this episode, I had to enlist the help of one of the best chiropractors, consultants and speakers I know, Dr. Pam Jarboe of ChiroBloom. I had the fortune of speaking on the same platform with her this past year at ChiroEurope and within moments, a lifelong friendship had formed. Her goal is to support you in creating the practice and life you dreamed of. To create a thoughtfully successful practice demands many different skills. Having enthusiasm and passion are great, but often tools like business acumen, mad sick marketing skills, communication clarity, team leading ability and maintaining a clear head space are required. Her unique approach gives you modern tools to help keep you current in today’s marketplace. So sit back and get ready to be amazed at her incredible ability to not only educate, but to entertain as well.